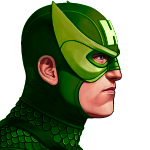 The Something Awful Forums > The Finer Arts > TV IV > Netflix Marvel: "You are the dumbest Iron Fist yet." Welcome to the Marvel Netflix Megathread, where we can binge-watch the four new series (and one miniseries!) coming to everyone's favorite streaming service! All of these series will be considered in-canon to the MCU (that's Marvel Cinematic Universe to those of you who've been living in a cave the last 5 or 6 years), but I wouldn't get my hopes up about them showing up in future films. Stranger things have happened, but I think it's a safer bet that we might see some sort of Agents of SHIELD crossover instead. Ok, maybe they'll be in Captain America: Civil War. So what are these series? Matt Murdock has it rough. When he was a kid, he got splashed with some kind of radioactive goop (which may or may not have mutated some turtles afterwards, it's kinda vague), blinding him. He also got some super-heightened senses out of the deal though, so that's kinda cool. It also makes it easier for him to beat the living hell out of the criminal elements in Hell's Kitchen! As the Man Without Fear, Matt Murdock is a lawyer during the day, and a vigilante at night. Previously seen on the big screen...you know what, forget that because it was awful. The Daredevil costume is a bit of a departure from tradition, but rumor has it by the end of the series he'll have his horned mask. Don't let the weight fool you, Wilson Fisk is a goddamned walking tank. He is a force of nature that just happens to enjoy running the New York underworld a lot, and messing with him isn't a good idea. 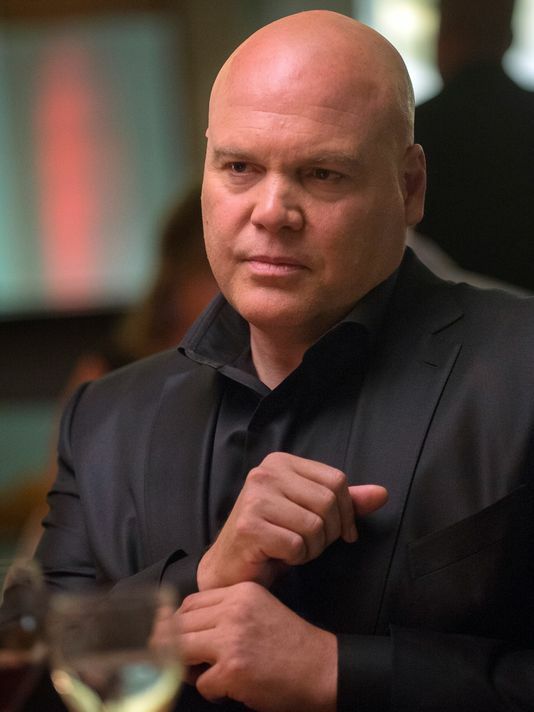 However, in that this series is more the rise of Daredevil, it's also the rise of Fisk. He's not the Kingpin yet, but we'll see how he gets there. 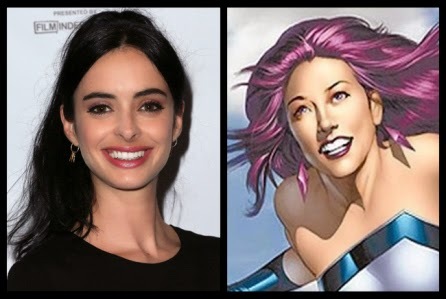 Jessica Jones also has it a bit rough. She tried the whole superhero thing and ended up with a good case of PTSD for her trouble. 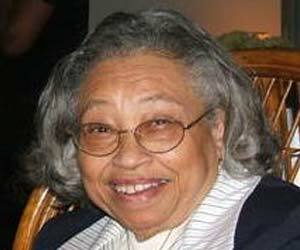 Now she's a PI for both normal and gifted individuals in New York. Jessica fell victim to that good old fashioned Marvel go-to source of powers in the comics, radioactive waste, granting her super strength, limited invulnerability, and flight (which she apparently never really mastered). No word on if that's going to be the case for the series, but my guess is it'll have something to do with the Battle of New York during The Avengers. Dosed with an experimental nerve gas that dyed his skin and hair purple, Zebediah Kilgrave also found that he could release pheromones that can control people's behavior. The official synopsis for the show indicates that he simply is from Jessica's past, but also that he's the primary villain for the series. Also, he started as a member of Daredevil's rogues gallery originally. 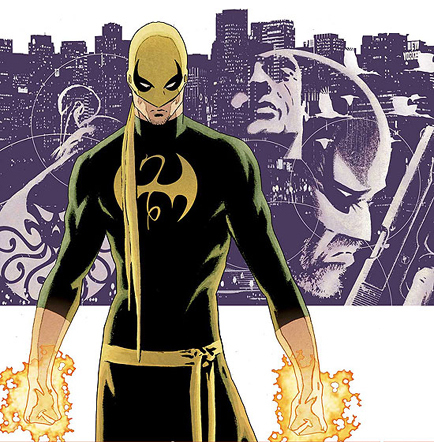 Danny Rand is a martial artist who has mastered the technique of the Iron Fist, allowing him to focus his chi, which allows him to punch and kick really really hard. Did you know we almost had a movie starring Ray Park back in the early 2000's? Anyway, no casting yet. Sweet Christmas! 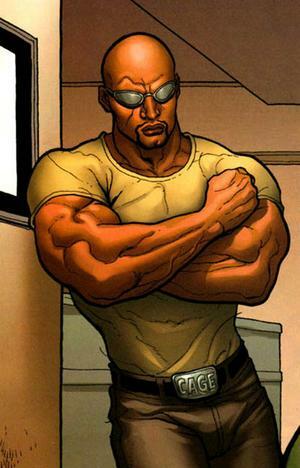 Subjected to a failed attempt to duplicate the Super Soldier Serum, Luke Cage gained super-strength and bullet-proof skin. In the comics he once called Dr. Doom "Honey". I am dead serious. Luke will first appear in AKA Jessica Jones before his own series premieres. Aside from him first appearing on Jessica's series, little is known about the direction Luke Cage will take. 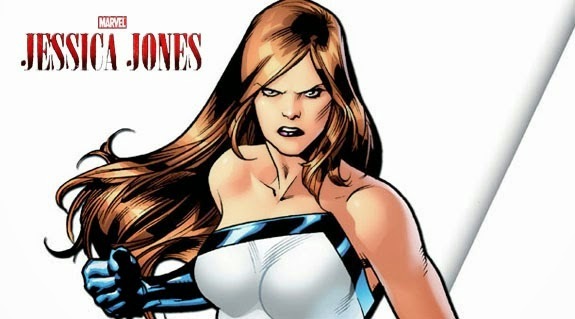 It's assumed we'll get his backstory there, partially because in current continuity, Jessica's full name is Jessica Jones Cage. Oh yeah, he taps that. Premiering after Luke Cage, this miniseries will see all four of our primary heroes team up in some fashion yet to be determined. So there we have it, a basic rundown, which will be updated as more information becomes available. Personally, I can't wait. And Luke Cage better goddamn say Sweet Christmas at some point. So far the show is good. I enjoy this show so far through episode 10. It is a fine television program. The thing that happens in this episode certainly happened. And how it tied back into what they were saying in episode 3 was definitely a cool thing. I think the villain that appeared in this episode and did the villainy thing was bad. He should be punched by the Daredevil and have to go to jail. The 1x10 is just the episode you're up to. You can write all about episode four if you want, but if you let something slip that came out later and you forget and it maybe happened in episode six that's why you still put episode 10 and not episode four. Get it? Hope it works. And if not sorry! Daredevil Discussion: Spoiler tagged discussion starts here. Discussion with no spoiler tags starts here. Tennant as the Purple Man?! That sounds strangely perfect, seems like Marvel's ability to cast well is going to continue here. I do have some hopes that some of these shows might be good, and from what I've seen so far there isn't anything really objectionable. 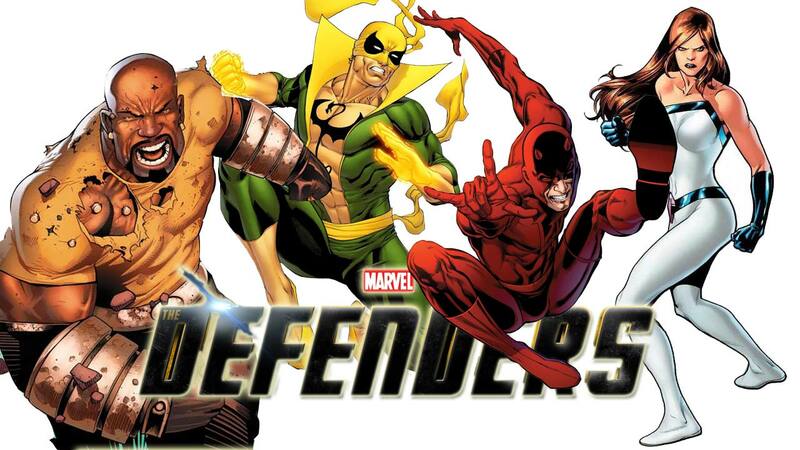 The worst I can say is that any super hero team anchored by Iron Fist and Luke Cage should be Heroes for Hire, not the Defenders, that was entirely different superhero team. It'll be interesting to see how they do Iron Fist as his whole thing is pretty heavy on the mysticism, which the MCU hasn't really dabbled in yet. Edit: Also hoping the Iron Fist show brings in the other Immortal Weapons. I wanted Terry Crews to be Luke Cage but other than that I'm excited. Am I the only one hoping that, if this actually goes over well, they consider doing a Punisher Netflix run? It seems like the only venue they could get away with absolutely unrated violence or a hard R without dicking up the franchise. 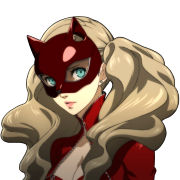 And about the only hope to ever see a decent live action version. Isn't there something in a few MCU movies about a dude driving a Ryder truck and the theory is that it's the Punisher? It was a thing in Winter Solider where supposedly the truck that wiped out some of the cops chasing Fury was being driven by the Punisher but who knows. Was it everything you thought it would be? I watched this last night and the scene kind of stuck out my mind and I didn't understand why, so if the reconed it that way it would work. I'm curious to see if they had any of these characters in mind for crossovers when they made that Sony deal, seeing as how they all have close associations with Spider-Man. But we'll see. 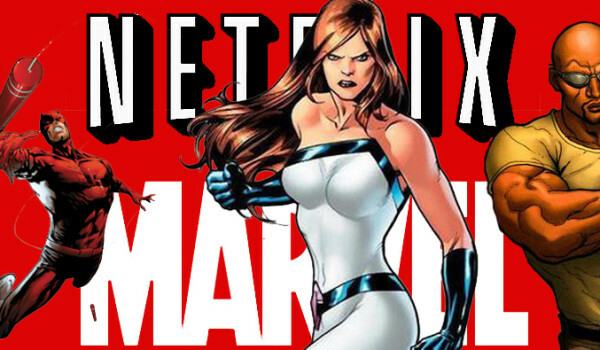 I hope Marvel's being serious about the Netflix shows being a little more adult-oriented. 616 Jessica has the mouth of a sailor and it'd be cool if that carried into this show. And Ritter can totally pull that aspect of her personality off. I'm curious to see if they had any of these characters in mind for crossovers when they made that Sony deal, seeing as how all of these characters have close associations with Spider-Man. But we'll see. Well Daredevil is rated M and I don't see how they can properly translate Alias to television without at least having swearing. The Daredevil trailer came out yesterday. It looks pretty god drat good, I'm excited for it. Respectfully petitioning the mods for a less awful thread title. I don't understand the "Thor (not that one)" joke in the title. Did one of the actors involved in this play a character with the first name Thor in a movie at one point or something? Have you never seen Adventures in Babysitting? If someone can come up with a better title, I'm open to suggestions. Netflix Marvel: Alias Immortal (Wo)Men Without Fear For Hire. 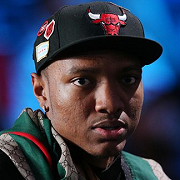 GarPax: "You Want it to be one way....but it's the other way." Hell's Kitchen the most dangerous place in the world to buy free range organic mayonnaise. It was de-gentrified by the events of Avengers. I mean sure facts, but still gotta get these jokes off. So far this gets my thumbs up. 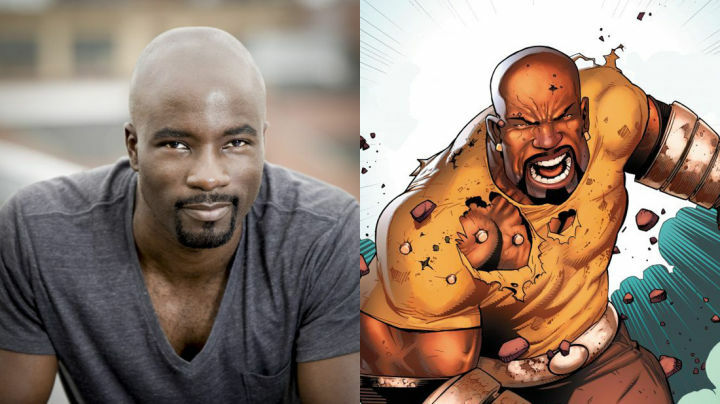 This time Mike actually is Luke Cage. Nope, thanks for the clarification. The events of Avengers barely managed to disrupt traffic, if they suddenly reveal that it levelled Hell's Kitchen, then, hahaha, what the gently caress. Would you be my new best friends? If Alias is going to be a straight-up adaptation of the original series, it's going to be one hell of a ride, that is one of my favorite series ever. 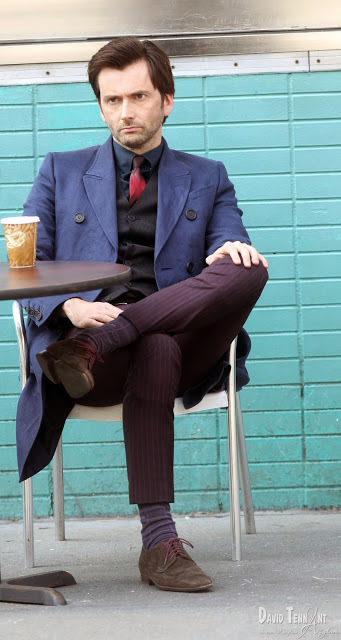 Tennant as the Purple Man is going to be a hell of a thing. 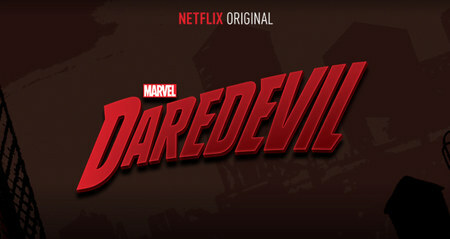 I hate the thread title as well, and was planning on changing it when Daredevil starts. On another note, do people think the spoiler policy is good as-is for the Marvel Netflix shows? Or should there be a change to something like "use spoiler tags for one week after it is released"? I feel like the Marvel Netflix shows are something that a lot of people are going to want to talk about/hear people's impressions of, most likely before they've had a chance to watch the whole season themselves. THEY MAKE SURE YOU AIN'T BOOTY!!! Hey, thing that hasn't been mentioned yet that's really noteworthy: the showrunner on Daredevil, at the very least, is Steven S. DeKnight, the creator of Spartacus. 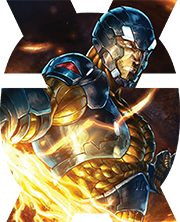 And judging by the TV-MA rating on the most recent trailer, they're letting him run wild. 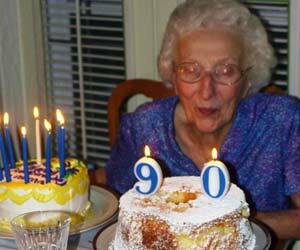 e: Also, yeah, I say a one-week grace period is fair. Probably a good policy for any first-season Netflix show, tbh, a lot of people like to hear general "is this good y/n" impressions before they watch something. Jeez, I didn't think it was that bad. It's not your fault, it just contains the words "Doctor Who"
I bought Lego Marvel for the ps4 and the menu music before you start it is the Merry Marvel Marching Society theme. I posted my food for USPOL Thanksgiving! I'm so excited for Daredevil. He's really a badass character and a lot of people had that awful movie as their introduction. Hopefully this show gives the character some much needed love. The weird thing about that movie is how off some scenes are, and how slavish others are. The opening shot is right out of a Joe Quesada drawing. Chasing the bad guy onto the train tracks is right out of Man Without Fear. They flipped the priest's line, but they took the "man without hope/man without fear" bit from Born Again. And obviously the very specific adaptation of issue 181. The opening shot is right out of a Joe Quesada drawing. Chasing the bad guy onto the train tracks is right out of Man Without Fear. Did you catch the name of that bad guy? Also, I will go to the wall and defend Michael Clarke Duncan as Kingpin. Were he still alive, I'd demand that he get a second chance. And I can't hate too much on Colin Farrel as Bullseye. He was having too much fun in the role to hate. If you care enough about it, the director's cut of Daredevil is a HUGE improvement. Practically a different movie, with the focus shifted away the half-baked Elektra romance. In its place is actual scenes of the courtroom, with a pretty great subplot that at least gives the film a coherent reason for Daredevil and Kingpin to fight. It's really hard to do a thread for Netflix shows for sure. Most of them I watch I don't actually check the thread until I've finished the series because it's almost impossible, even with the best of intentions, to avoid spoilers entirely that way. Compounding that fact is if there is one thread for all the different shows, it's one tricky policy to set. 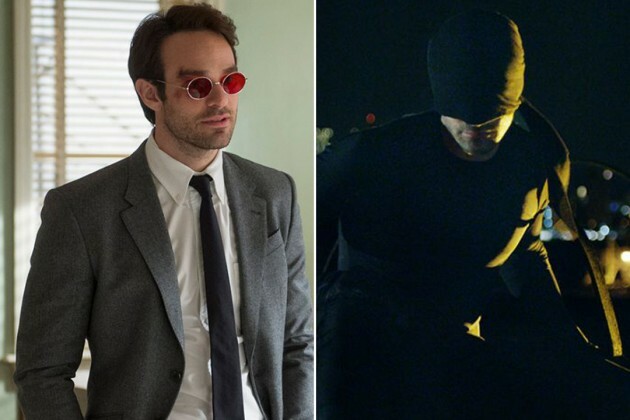 I have to admit, Daredevil is the character I am least familiar with; I knew the basics but I was kind of surprised how violent/gritty the character is; I kind of viewed him a cut-rate blind Spider-Man before, simply because I didn't know that much about him. None of them will be airing at the same time so it's not a big deal. We'll come up with some decent spoiler rules for this thread and if it works we'll apply it to future Netflix threads as well. Also as for the grittiness of Daredevil, if there's one character where that's not just a buzzword it's Daredevil. Grittiness is a core part of the character and it defines most of the classic stories. No superhero gets dumped on like Daredevil. His life is hell. And it's entertaining a as hell. And I say that as someone that normally doesn't care for dark and gritty comics. Daredevil is the exception.